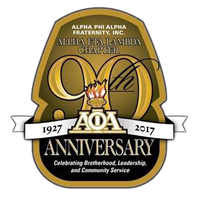 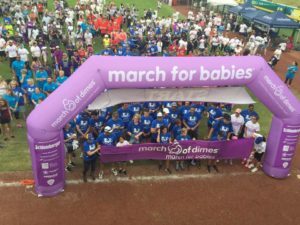 In addition to Project Alpha, March for Babies® serves as an example of the Alpha Phi Alpha Fraternity, Inc. - March of Dimes partnership. In the last 5 years, Alpha Phi Alpha Fraternity brothers have raised over $1 million for the March of Dimes. 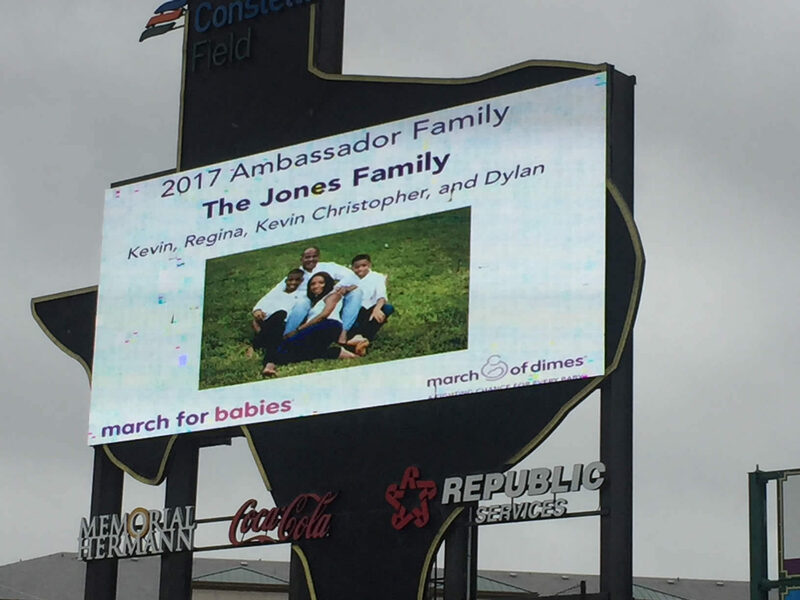 Alpha Eta Lambda and its brotherhood are very involved and active with the Houston and Fort Bend County March for Babies events. 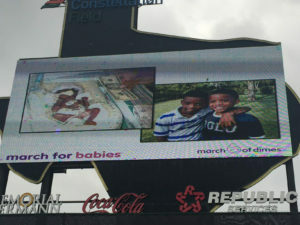 The Houston event is held at the University of Houston Campus and the Fort Bend County event is held at Constellation Field in Sugar Land, TX. 2016 Innagural March for Babies Walk in Ft. Bend County. 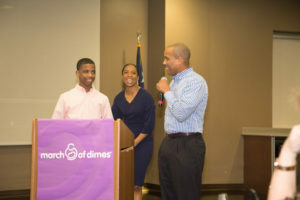 City of Houston Councileman Bro. 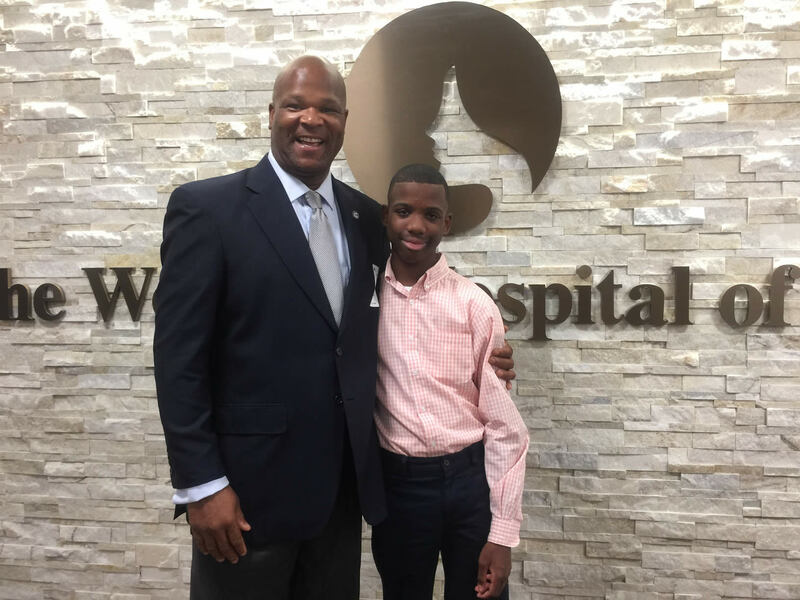 Dwight Boykins embraces Kevin C. Jones (micro preemie) at the grand opening of The Women's Hospital new NICU facilities. Bro. Kevin Jones and his family were asked to serve as the innaguaral Ambassador Family for the Ft. Bend March for Babies Walk. Kevin Christopher Jones a micro preemie addresses a leadership group at Constellation Field in Sugar Land , TX.